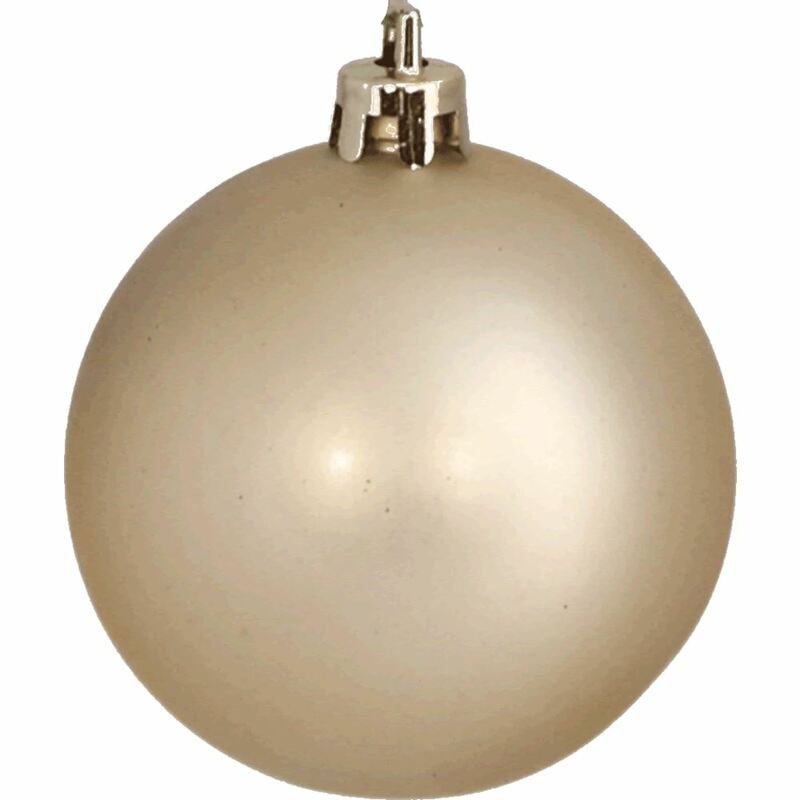 The soft hues of our 24 pack, 6cm Champagne Baubles make them perfect for an understated Christmas theme. Simply attach your thread or hook to the decorative silver top and hang on the tree for an instant Christmas glow. Our Champagne Baubles have a matt finish and would make an interesting accompaniment to our packs of plain Silver and Antique Silver Swag Baubles. Top with our Champagne Angel Tree Topper for a sweet Christmas display that will send your friends and family into raptures of delight. 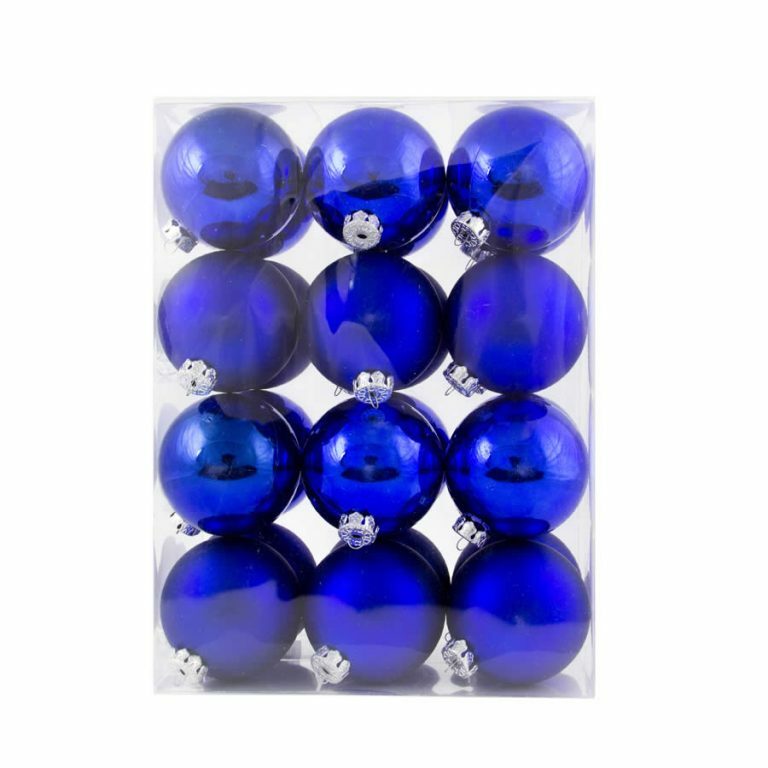 Our Shatterproof Champagne Bauble Christmas Decorations consist of a shatterproof material – that means you can rest assured that your Christmas will be worry and injury free.